Comedy Nation: Patriotism vs. Party: Are They All Drunk on Power? 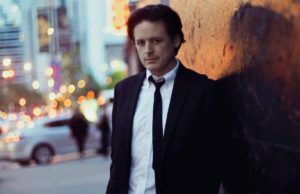 New York based comedian John Fugelsang who is also the author of Democracy in America and emcee of Comedy Nation is swinging by LA to win your hearts with his witty stand-up act! The event will also feature other entertaining acts by Dulcé Sloan, Rick Overton, Felicia Michaels, Tamer Kattan, Bill Dixon and Robin Tran at the Nerdist Showroom at Meltdown Comics, 7522 Sunset Blvd., 7:00 p.m. on July 14, 2017. 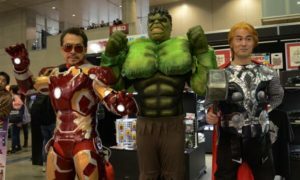 The Asian American ComiCon will host its second event with the comic creators, Phil Yu, Jeff Yang, Sarah Kuhn, LaToya Morgan, Lewis Tan and Keith Chow who will speak on the future of comics and where it will be lead to in the future. 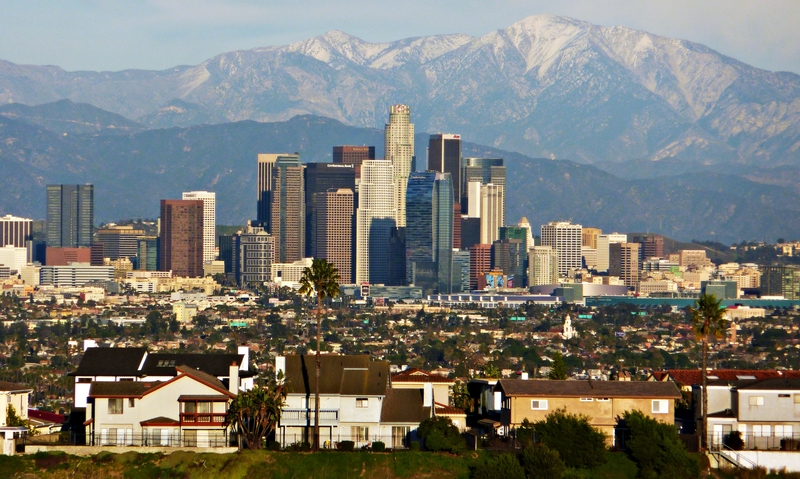 The summit will take place at Japanese American National Museum 100 N. Central Ave. from 12:00 p.m. to 5:00 p.m. on July 15, 2017. 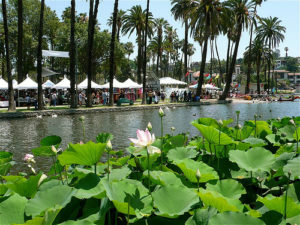 Echo Park Lake is once again in full bloom with its Lotus flowers scattered across the northwest shore! Every year, a different country hosts the Lotus Festival and this year Bangladesh is radiating its cultural vibrancy with their dancers, food and handmade craft vendors at the Echo Park Lake from 12:00 p.m. to 9:00 p.m. on July 16, 2017.